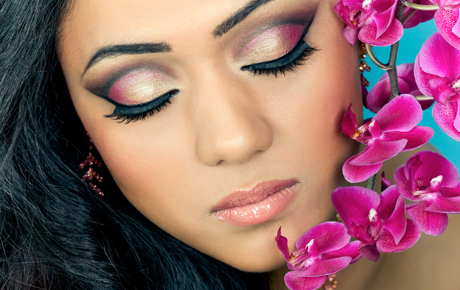 Thank you for purchasing our deal for a makeup services with Deals Magazine's discount. As a token of our appreciation, we would like to offer you a follow-up deal for 50% off a makeup application for your next special occasion ($90 value). To get dolled up for your next event, click here.